Teachers always said you never stop learning, even after school. And guess what? It’s true! Learning new ways that you can manage your finances now may improve your future with the right application. We believe in educating members. That’s why OECU offers free access to an online financial literacy tool. 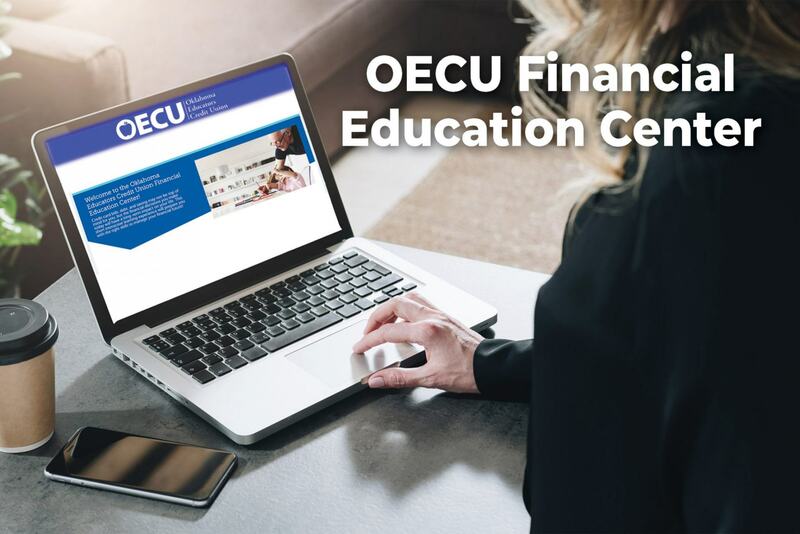 We offer a digital learning tool that allows classrooms, offices, and communities to expand their knowledge of finances and financial literacy. Built to empower consumers to manage and to better their finances. Topics available range from Financial Basics to Paying for College, Major Life Transactions, and Planning for Retirement. Each topic goes into detail about the different ways you can not only accomplish a goal, like buying a house, but it also gives you great advice and rules to follow so you don’t overextend beyond your budget. No matter your age or your financial stage in life, there’s a program for you! OECU financial learning programs are available on the OECU website under the Member Education section. To access the programs, click the link here: oklahomaeducatorscu.everfi-next.net/welcome/oecu. From there you can select the financial topics you would like to learn about.